Using video clips and photos provided by coaches and School Photographer Kim Nelson, Athletic Director Sonny Lim put together this great highlight video of the 2018 spring season. 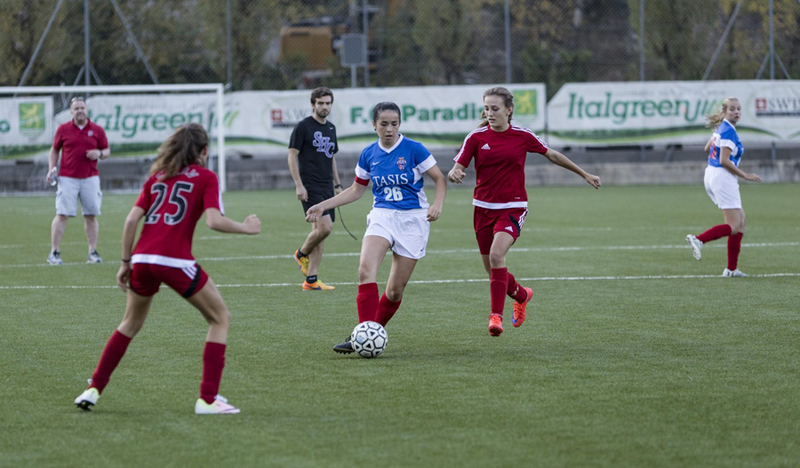 Athletic photo galleries can be found on the TASIS SmugMug page. With the 2017–2018 athletics campaign now in the books, read a bit about each team’s season this spring, see who won the team awards, and learn who was named 2018 Male and Female Athlete of the Year. 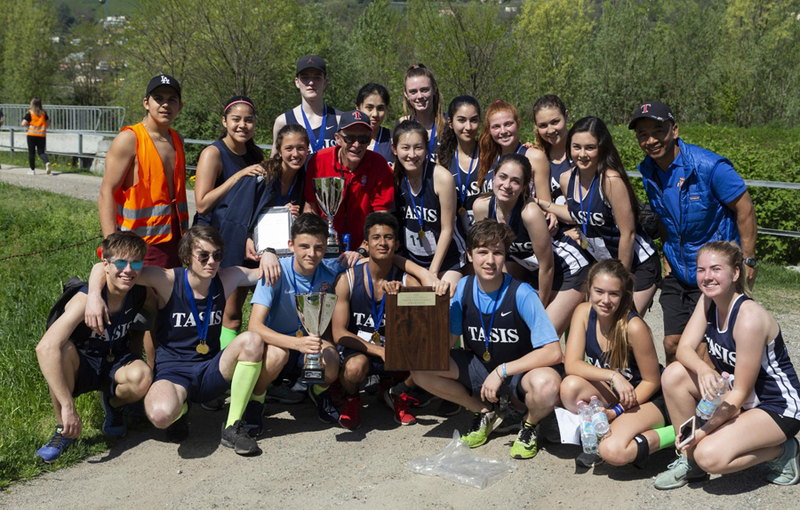 The Varsity Track and Field team traveled to Zug in late April to compete in the SGIS Track & Field Championships, where the girls finished in second place and the boys took third. 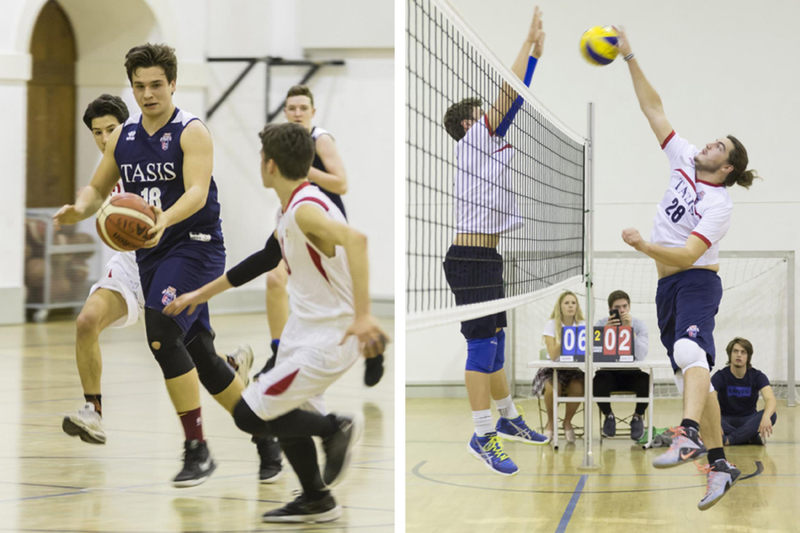 Read about the many events TASIS athletes excelled in. 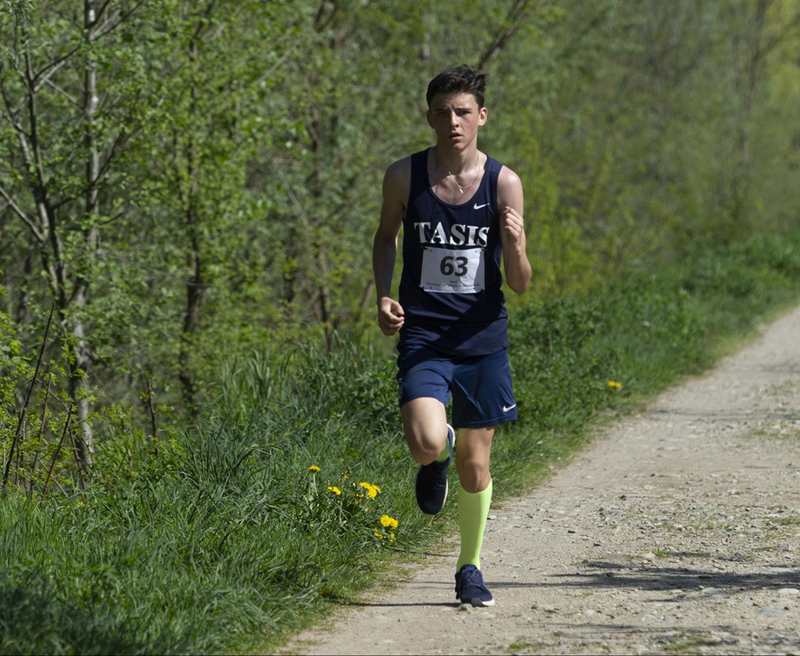 Middle School Track and Field athletes put forth a number of impressive individual performances at the ISBasel Track & Field Invitational on April 19. 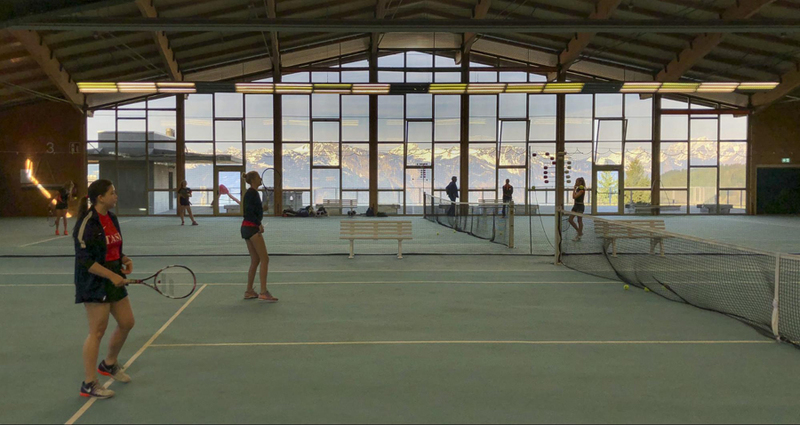 Learn about the results. 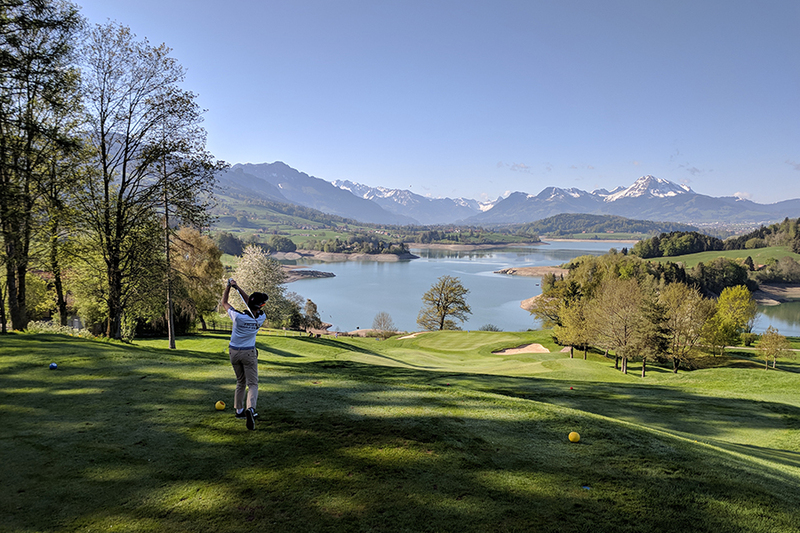 The Varsity Golf team performed very well at the SGIS Championships in April in Gruyères, where the boys took first place in Category B and the girls finished third. See the results. The Tigers also finished second at the ESC Championships in Paris in late May. Sky Rourke '20 earned the girls' MVP award, and Maria Veronica Ramos Romero '19 was named to the All-Star Team.